Know what questions to expect from your pain specialist. Tell your doctor what activities the pain is preventing you from doing to give them a picture of how it’s affecting you. Does this sound familiar? Sometimes you don’t really know how to answer. It’s not the worst pain you have ever experienced, but it’s definitely inhibiting you from going about your daily activities. So, how do you translate that into a number? I was recently featured in a Redbook article, “What Doctors Tell Their Friends About Pain.” I spoke to writer Lisa Mulcahy about how people visiting their doctor seeking pain treatment could accurately convey to the doctor exactly how much it hurts. 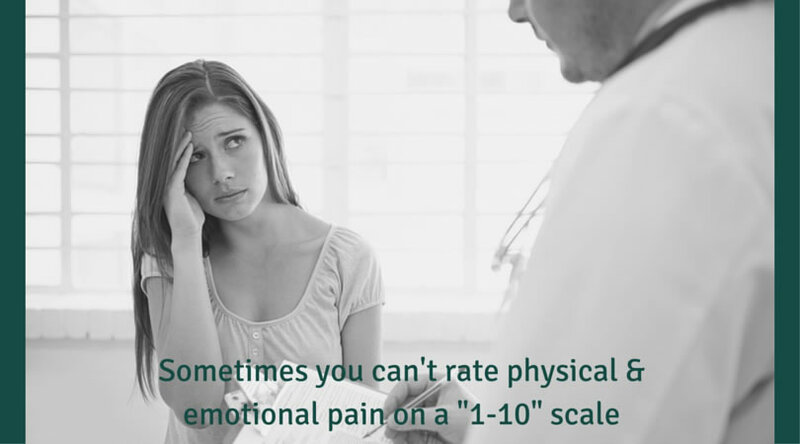 When your doctor asks you to put a number on your pain, he or she may be trying to measure how much the pain is affecting you. 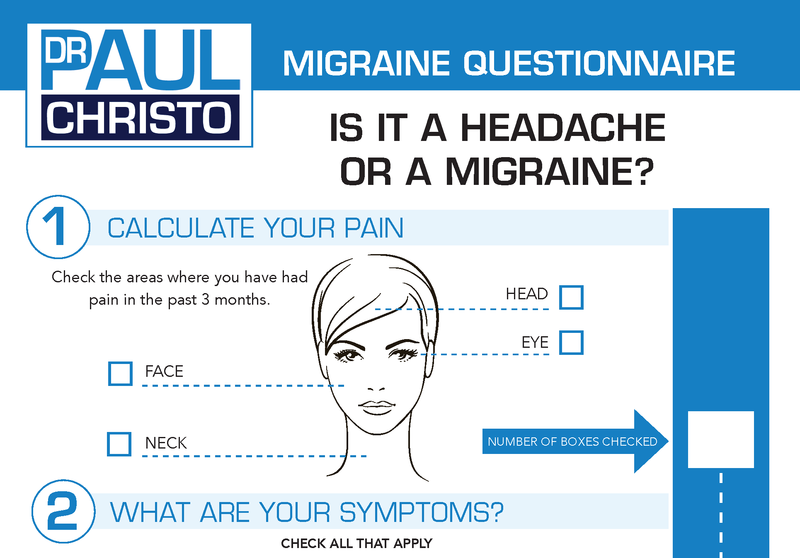 Say you rank your muscle pain at a 4. This number may give the doctor a glimpse into the pains’ effect on you, but even more helpful is telling your doctor what activities that pain is preventing you from doing. For example, your hip pain prevents you from biking 20 minutes a day- an activity you usually find enjoyable. Your throbbing knees make it impossible for you to get on the floor and play with your children or take them for walks. It’s becoming difficult to drive to and from work because your neck is constantly sore and stiff. With this kind of information, you are providing your doctor with the most accurate picture of your condition so that he or she can get you on the right treatment plan. The type of pain felt – burning, stabbing, shooting, dull, achy, sharp, deep? How the pain started? After an accident, infection, surgery? What have you used to reduce the pain? Medications, injections, psychology, alternative therapies, physical therapy, surgery, changes in diet? Which have helped? Which have not? What medications (and doses) are you currently taking? Be sure you know the name of the doctor who is prescribing any controlled substances, like opioids, and don’t necessarily expect the new doctor to continue them. The new doctor will perform an assessment and develop a plan, which may include a different opioid, lower doses, or even discontinuing the opioid. Don’t forget to bring any relevant x rays, CT scans, MRIs, ultrasounds and the radiological reports. Most importantly, be open-minded to suggestions and be willing to work together with your pain specialist. The more accurate information your doctor has, the better your treatment will likely be. Get updates on upcoming Aches and Gains episodes straight to your inbox! Sign up here for Aches and Gains Weekly newsletter. Posted in Blog, Caregiving and tagged chronic pain, doctor appointment, doctor visit, fibromyalgia, pain relief, pain specialist, pain treatment.